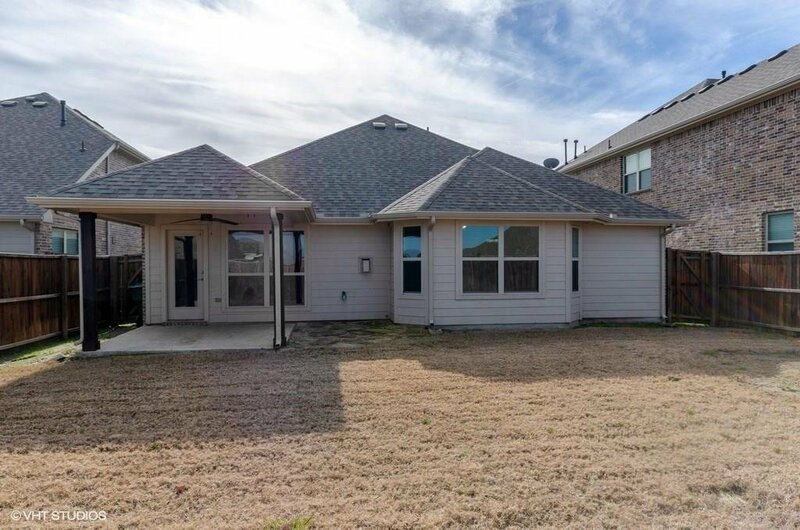 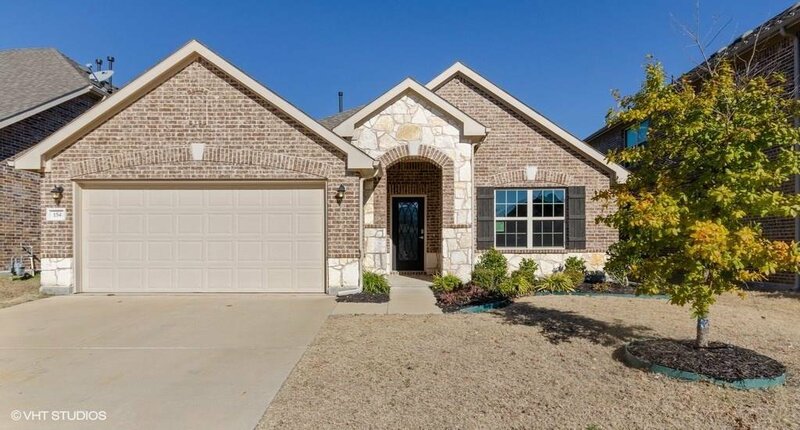 Wonderful Fate, Tx home in Rockwall ISD with convenient location near I-30 for quick access to shopping, dining, entertainment, and employment opportunities!! 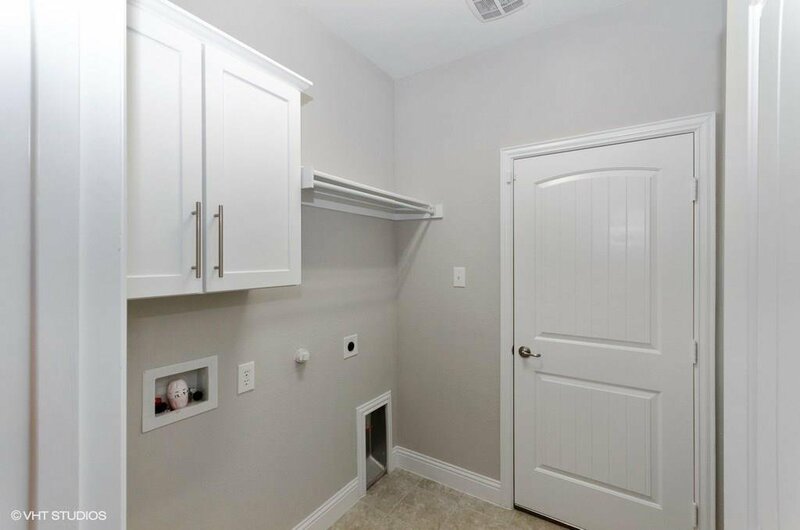 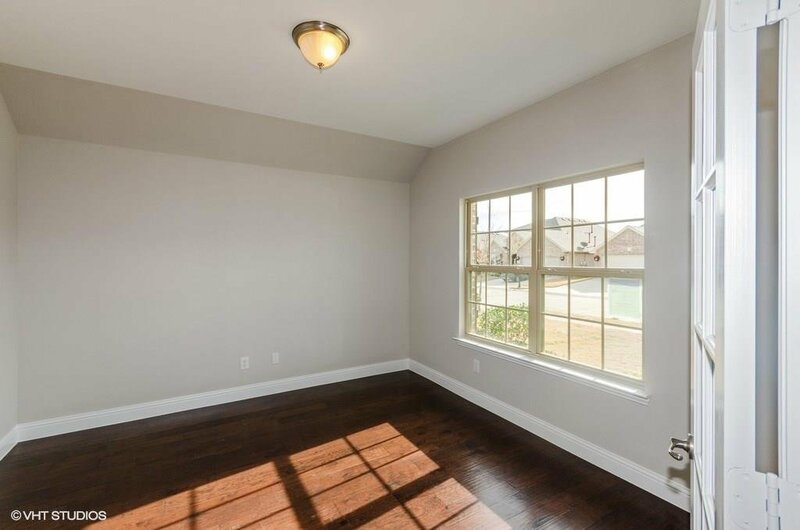 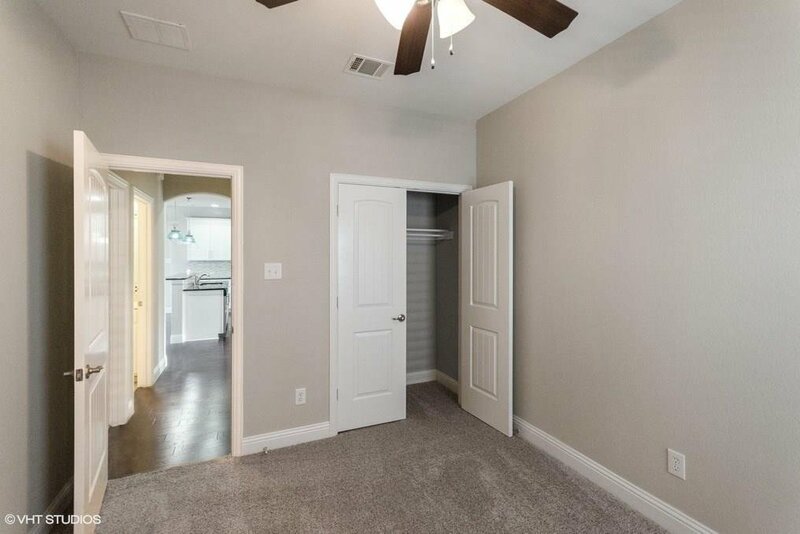 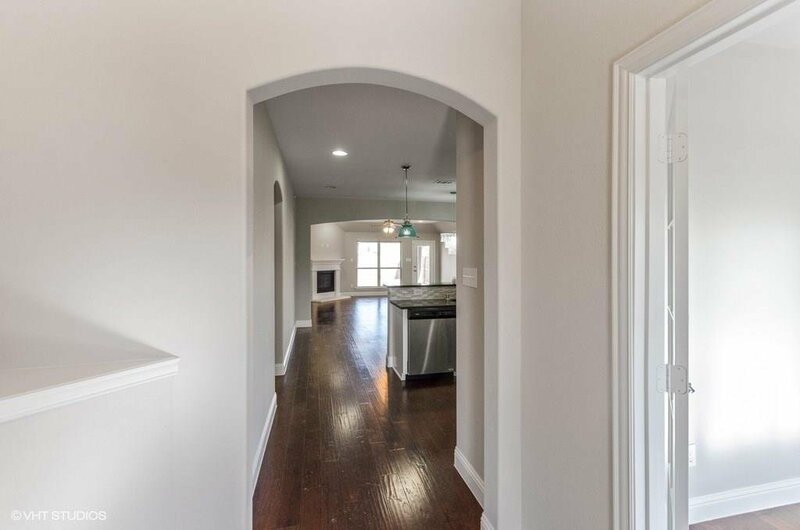 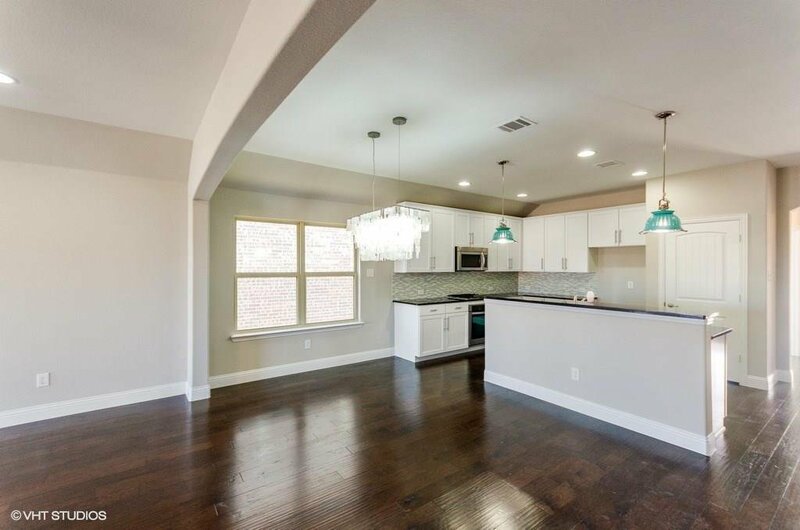 This home has attractive upgrades including engineered wood flooring, granite countertops, stainless appliances, fashionable lighting, and more. 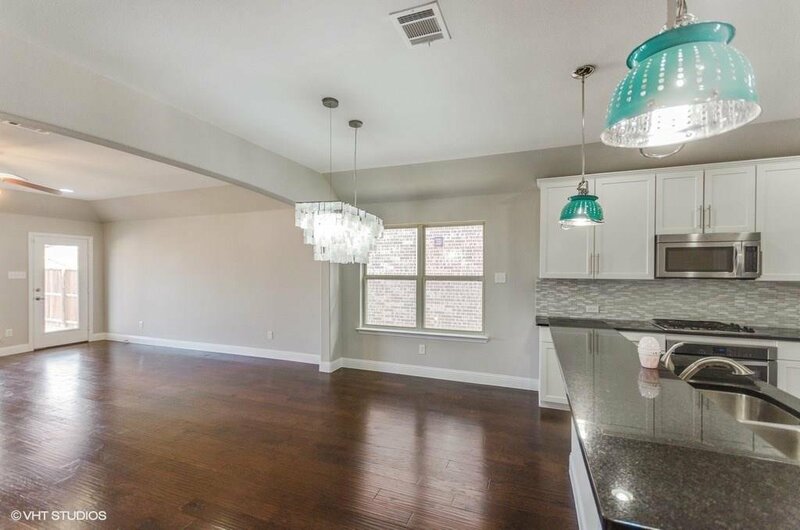 In addition, it has a family-friendly floor plan with a large open area containing the kitchen, dining, and living areas. 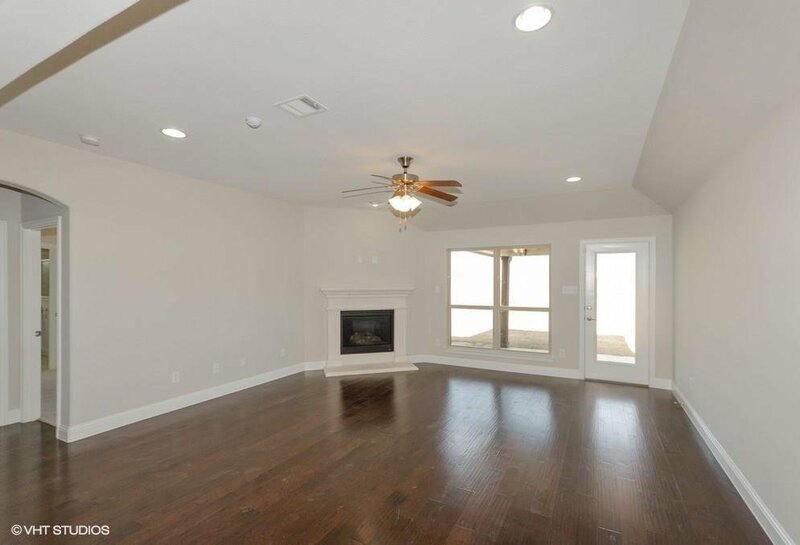 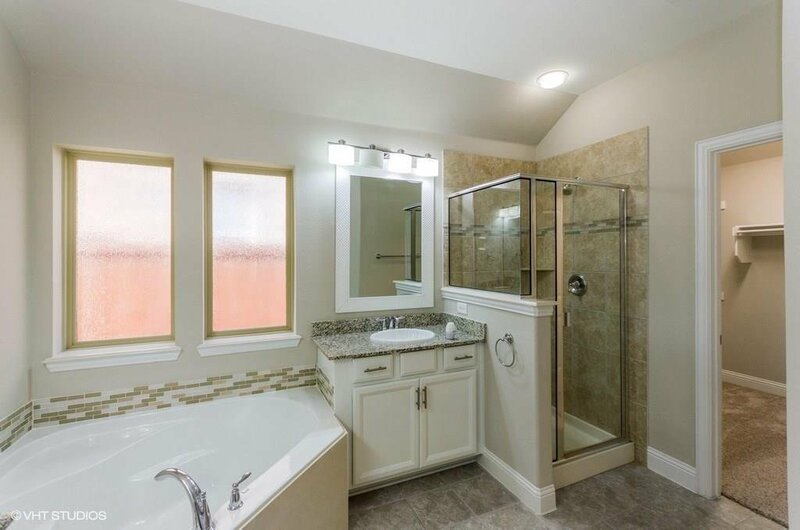 The master bedroom and master bath are very spacious, complementing this home with a modern flair. 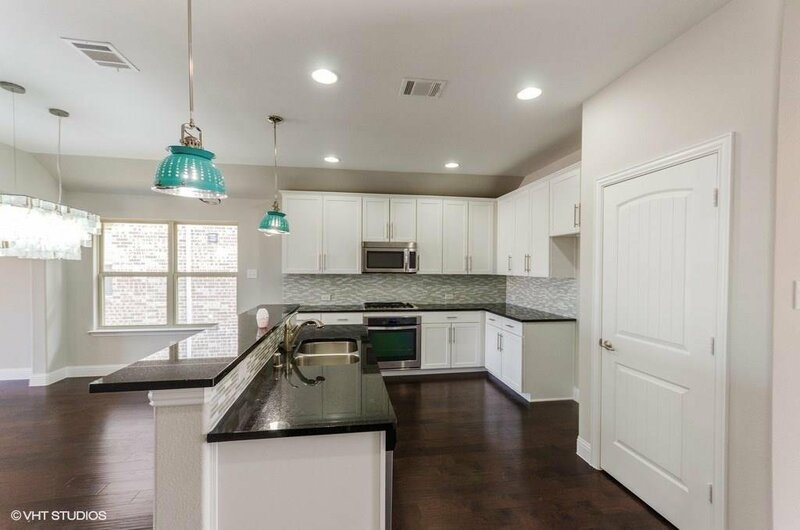 Neighborhood amenities include a pool, walking-jogging trails, playgrounds, clubhouse, greenbelts, and other desirable facilities. 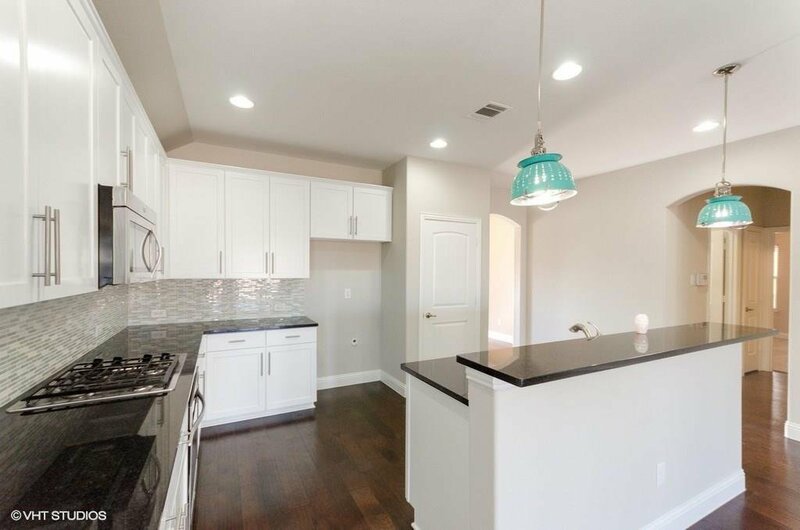 This is a Fannie Mae Homepath Property...View it today!